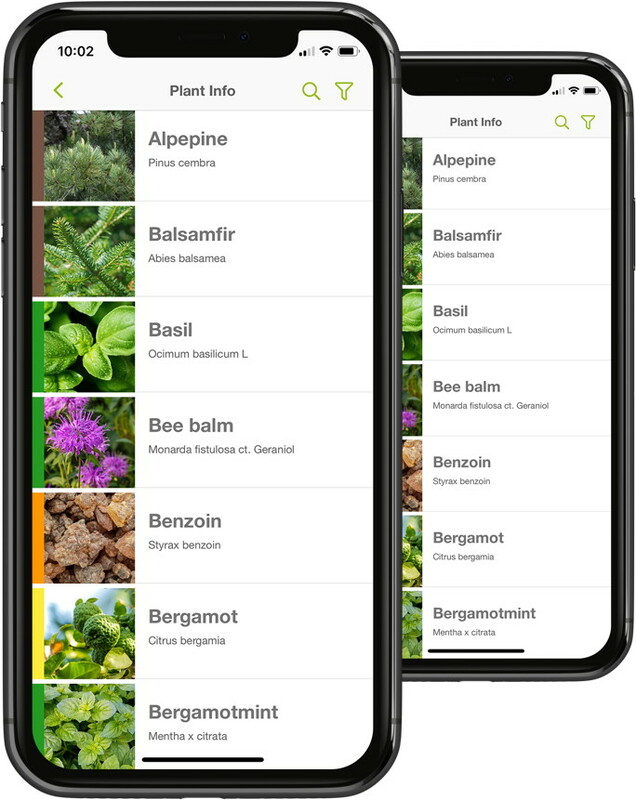 The Loylymasters app contains a full database of all natural products we can use in natural wellness. Each product has a full discription of the origin, proporties, fragrance, strenght, note, harmonization and many more. We have added a smart filter that allows you to search for that one specific essential oil you need for your session. Each education you do at Loylymasters unlocks more knowledge. 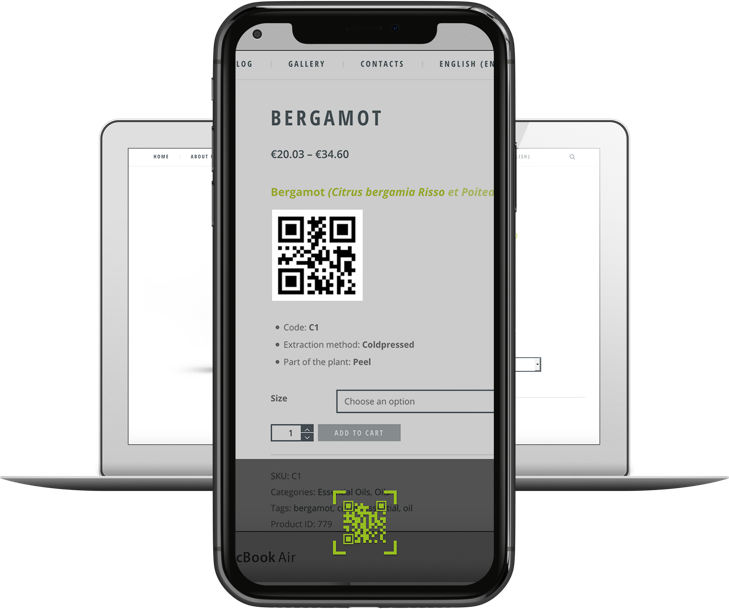 Each products of Aromen contains a QR code. Simply scan it in the app and it will direct you immediately to the right product page. 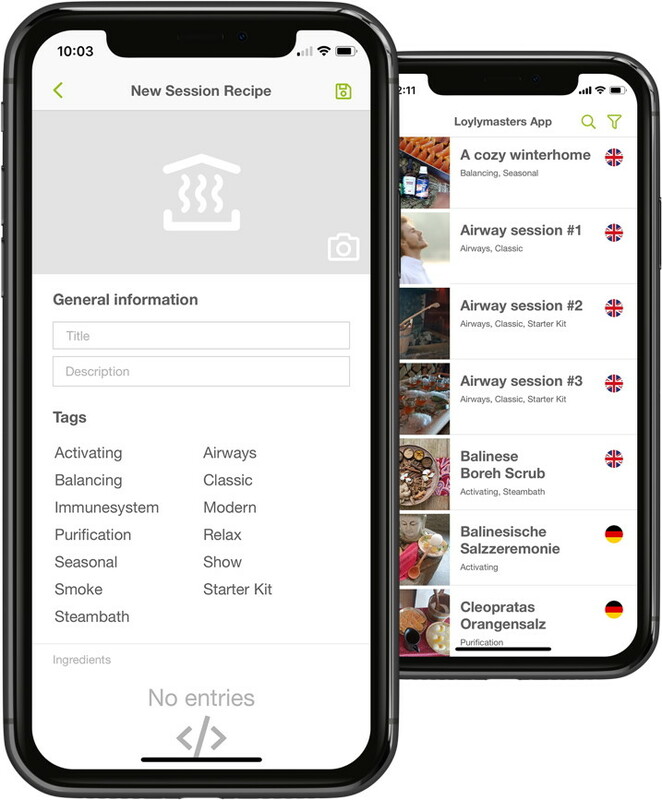 With the recipe list you can create your professional sauna experience based on the goal of your aufguss. Add ingredients, discriptions and change them later as you upgrade your session. Want to share it with your fellow aufgussmasters? Just click on the ‘public’ button and your session can be seen by everybody that has the app with Level 1 access. We have also added many aufgusssessions for you to get inspired. Search for a specific airway session? A winter session or just a good relax? Just click on the filter and pick the perfect aufguss for you! Each course of Loylymasters comes with a different overview chart to make things more easy. Find your unlocked charts in this section. Searching for a course or a specific Loylymasters supported event? Find them here and become part of our wide natural wellness community. UNLOCKING FEATURES HOW IT WORKS? Everybody that downloads the app starts in demo mode. It gives you the basics of the app such as the list of our products and basic knowledge. It gives you an idea of what the app can do. We created a startkit with 25 basic essential oils for people who want to start with using essential oils in sauna. This startkit comes with the full knowledge on these 25 essential oils and a list of aufguss session to get you on your way. 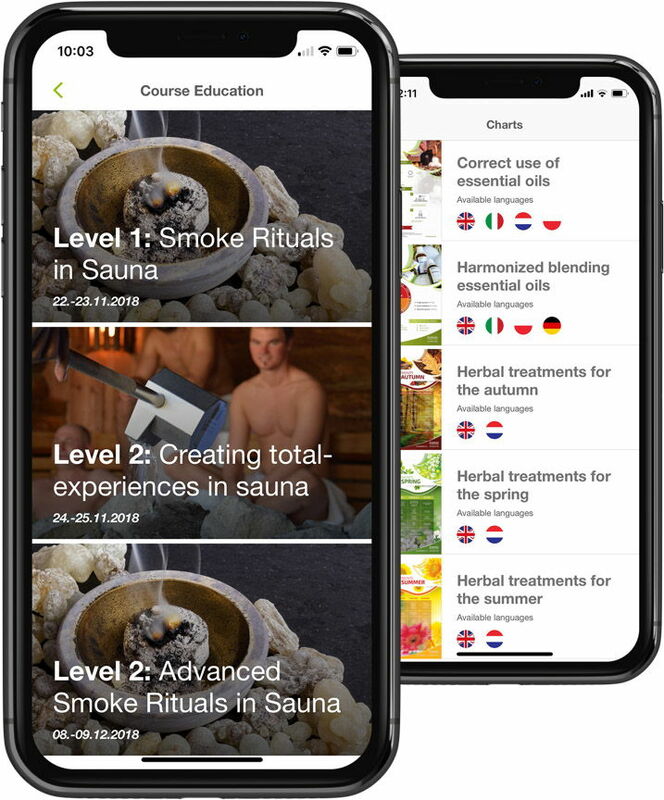 When a saunamaster or a wellnesscenter has completed one of our courses the app unlocks all productknowledge, charts and inspiring aufgusssessions from that course.